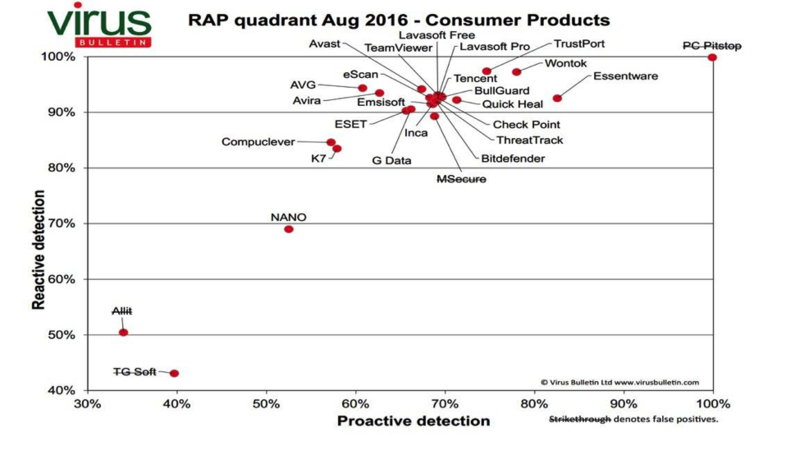 The days of simple anti-malware protection are mostly over. Scanning and screening for malware has become a very complex process, and most traditional anti-malware tools only find a small fraction of potentially harmful infections. This is because malware has become sneakier and more defensive and complex. In this post for CSO Online sponsored byPC Pitstop, I dive into some of the ways that malware can hide from detection, including polymorphic methods, avoiding dropping files on a target machine, detecting VMs and sandboxes or using various scripting techniques. 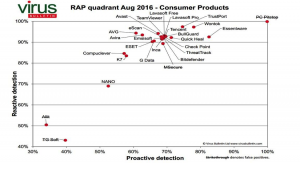 I also make the case for using application whitelisting (which is where PC Pitstop comes into play), something more prevention vendors are paying more attention to as it gets harder to detect the sneakier types of malware.